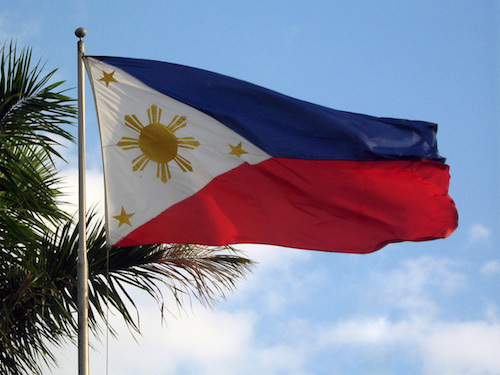 Two Philippines-based credit union networks, National Confederation of Cooperatives (NATCCO) and Philippine Federation of Credit Cooperatives (PFCCO) will build a common banking and payments platform based on Temenos’ software. The new platform will underpin the service known as the ACCU Payment Platform (APP). ACCU stands for “Asian Confederation of Credit Unions” – both NATCCO and PFCCO are members of this confederation. The technology for APP comprises Temenos’ MicroBanking system and Software Group’s UnderTree suite, running on the Microsoft Azure cloud. Software Group is Temenos’ partner and focuses on the microfinance and low-end banking sectors in the emerging markets. APP provides services such as account top-up, cash withdrawal, conditional cash transfer, bill payments and peer-to-peer payments, including international remittances. The Temenos project is part of ACCU’s strategy to modernise and standardise the credit union sector in Asia. Elenita V San Roque, chief executive of ACC, explains: “In collaboration with Temenos, credit unions across the Philippines can now have access to their own mobile banking and payments network where a member can be served anywhere there is a credit union office, agent or ATM. There are plans to roll out the solution to other ACCU organisations. Together, ACCU’s network of credit unions represents 38 million people across Asia. In the Philippines, NATCCO and PFCCO jointly have 6.5 million customers. The Philippine Dealing and Exchange has chosen a system to monitor its fixed income markets and make sure that any market abuse is swiftly discovered and dealt with. Plan to make it available by Q2 this year.